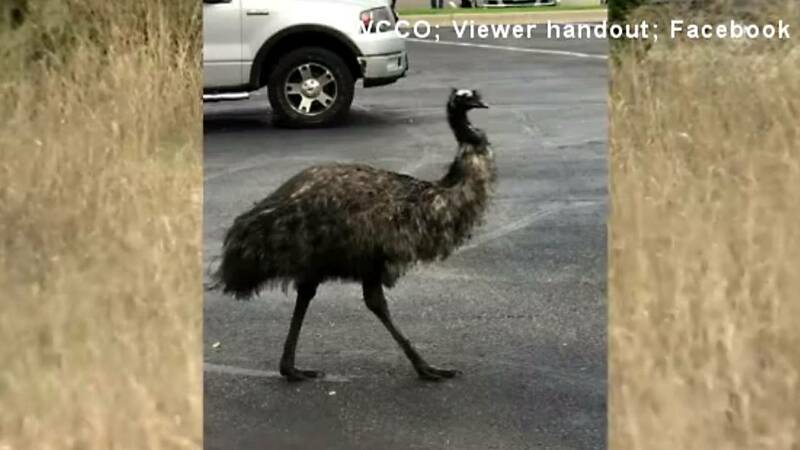 The emu that captivated a Minnesota community while evading capture for months died during an attempt to wrangle him Saturday. Dork went missing in April in Becker, Minnesota. He quickly gained a fan following, as community members showed their support by sporting T-shirts and starting a Facebook page to monitor the bird's location, WCCO reported. Big Lake Police Department officials said the search for the bird came to a sad end when Dork suffered cardiac arrest as officers, owner Tom Berry and residents tried to capture him, WCCO reported. Police said it's common for this to happen to stressed emus. "The owner, police officers, and residents did an excellent job of taking Dork into custody (several were kicked by him)," department officials wrote in a Facebook post. "Unfortunately Dork passed away during this process. It is very common for Emu's (sic) under stress to suffer cardiac arrest, which is what appears to have occurred in this instance.